With the new “Bondi”, Leicht is presenting a kitchen which exudes great calm with its new, super-matte material, symmetrical planning, clean lines and great expanses of color. 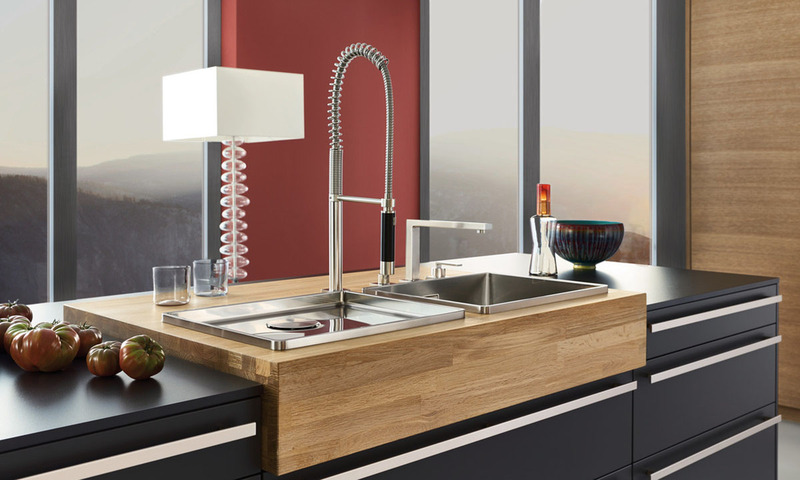 Visit Leicht Bondi Collection Page at Lusso Kitchen Design. You must be <a href="https://lussocucine.nyc/wp-login.php?redirect_to=https%3A%2F%2Flussocucine.nyc%2Fnews%2Fleicht-bondi-collection%2F">logged in</a> to post a comment.